Feelers from Russia have indicated that the home fans have pledge their support for Super Eagles when the FIFA World Cup finally kick off on Thursday. SportingSun learn’t the Russians opted to back Nigeria due to John Obi Mikel whose girlfriend and mother of twins, Olga Diyachenko hails from Russia. SportingSun recalls during the World Cup qualifiers, Olga’s family had promised to support the Super Eagles in Russia. 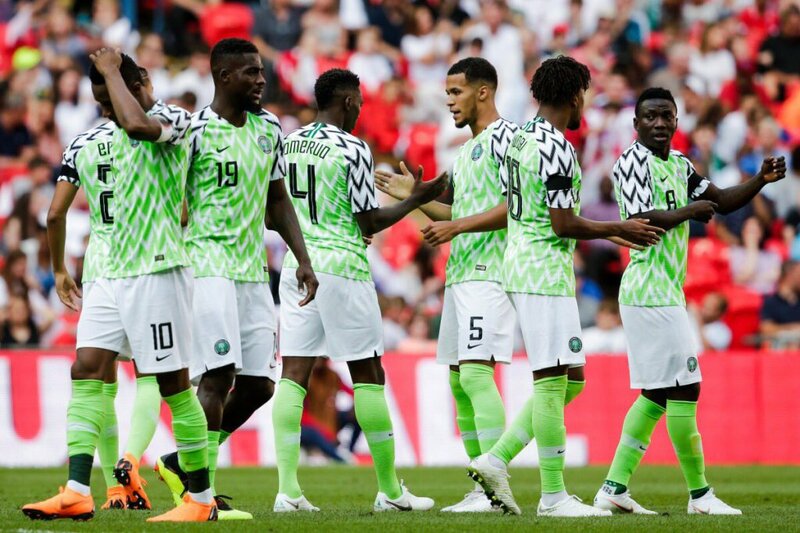 The three-time African champions are expected to gain a lot of support when they battle Croatia in Kallinnigrad Stadium on Saturday, then they will travel to Volgograd Area for the Iceland game, while they engage the former World champions, Argentina at the popular Saint Petersburg Stadium in their final game.